A hand fuel pump is not only useful for industrial purposes, but it also finds many uses around the garage. There are numerous benefits to owning one of these affordable, versatile tools. However, they aren’t for everyone and everything, so it’s pretty essential you do your homework before purchasing an oil hand pump online or from a hardware store. Regardless whether you need an oil hand pump for industrial or domestic purposes, there are zero reasons why you shouldn’t own one as they’re relatively inexpensive and can be used in many different ways, such as performing oil changes, siphoning fuel from a tank, as well as the fact that they’re easy to maintain unlike their electric counterparts. Sometimes, some vehicle repairs require the fuel tank to be empty. This usually is necessary when you’re replacing anything on the fuel tank itself, or anything that involves the fuel systems. You may also find there are repairs that need the tank removed altogether to get to the other areas of the vehicle. In all of these cases, being able to extract the fuel from the tank is essential. A fuel hand pump makes these jobs much less taxing. 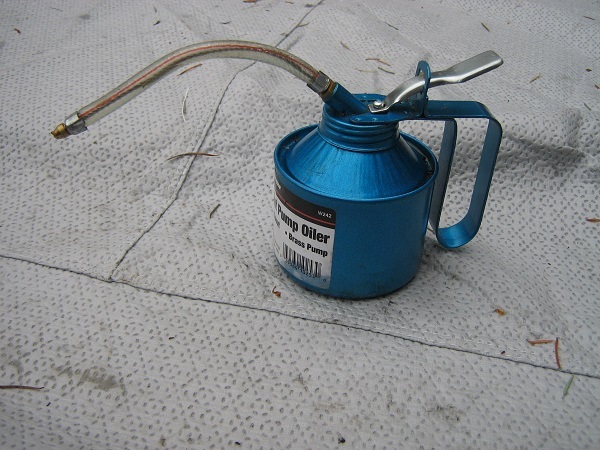 If you perform oil changes on your own, you should consider buying oil in larger drums or buckets. Buying individual bottles can be costly and exhausting, as some hand fuel pumps can be used on these large containers. However, that’s not the case with all pumps, so you should look for one that can serve this particular purpose. Many pump models can have a hose attached to them, which can allow you to use them on a barrel as 55 gallons. If you use the same hand pump for multiple liquids, make sure you thoroughly clean it between applications. Besides that, you don’t have to do anything else in order to maintain the pump in a decent shape. Sometimes, having both an electric and hand pump can be ideal, so you have the best of both worlds, and always have a backup solution.